I know I am not the only one that is a sucker for a deluxe size sample. Right? 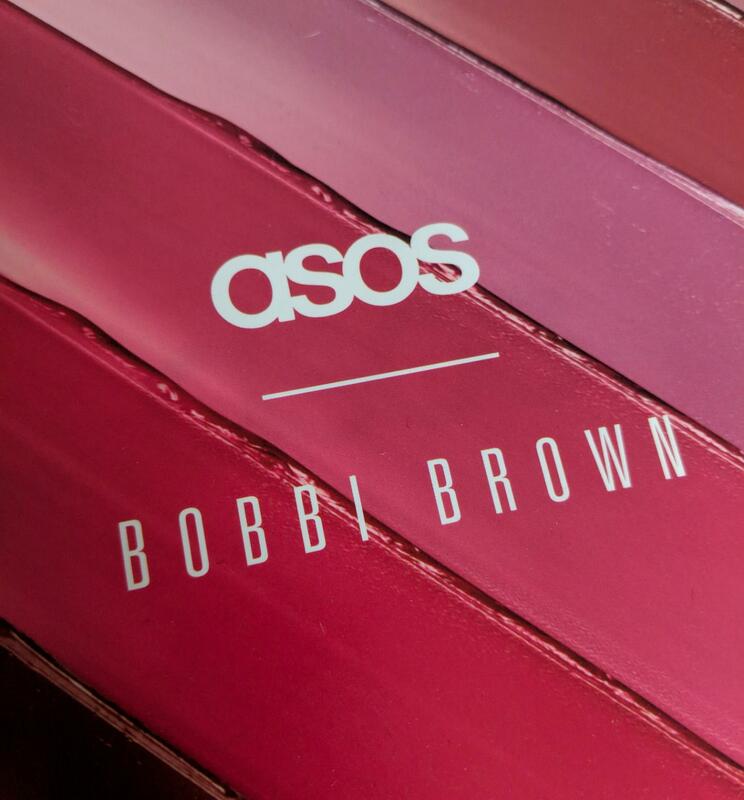 I fell out of love with subscription boxes as I felt they lacked true value for money so when I spotted the ASOS Bobbi Brown Box, I had to snap it up.